John has over 25 years of management experience in the optics industry in businesses from start-ups to large multi-national corporations. John moved over from ASE Instruments, where he was President, in order to run Lumetrics, Inc. 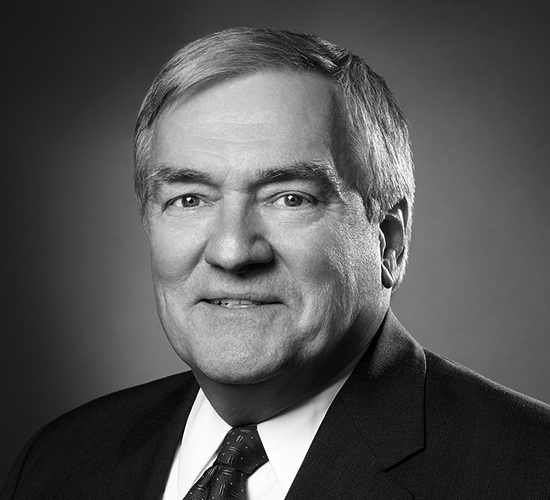 Prior to ASE, John was President of Holotek LLC, a precision optical component manufacturing company. John has experience in general management, new product development, licensing and acquisitions and project management with fortune 500 companies such as Allergan Optical and Bausch and Lomb. John is a Board Member and President of the Rochester Regional Photonics Cluster (RRPC), and Board Member of New York Photonics. John received his BSME from Northeastern University.